The work of Jim Rey is collected nationally and internationally. 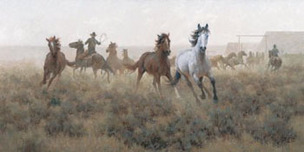 His art has been exhibited in the Fredric Remington Museum in New York, as well as in many noted shows and exhibitions. His paintings has been used by Bantam Books and Encyclopedia Brittanica. 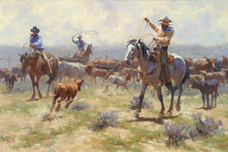 Articles have been published in magazines including Southwest Art, art of the West, artists of the Rockies and International Fine art Magazine. 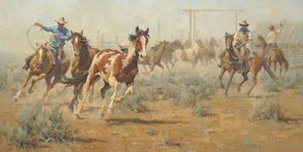 The work of Jim Rey has also been featured in such newspapers as the The Denver Post, The Rocky Mountain News, The Durango Herald, The Vail Times and The Aspen Times.